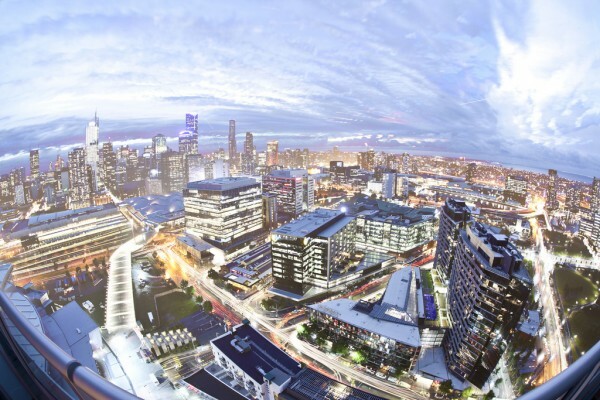 Melbourne skyline. Photo by James Gallimore. Social Business 2014 brings together executives, leaders and professionals from Australia’s most successful brands and organisations to focus on how to use social media to drive transformation. Australia’s premier social media event is designed for executives and marketing, digital, social, communications and HR professionals. Join industry experts, business leaders and professionals at the Melbourne Recital Centre on February 18-19th. Register today at the Social Business website and as a friend of HootSuite, enjoy a 20% discount by using coupon code: HootSuiteSB14. 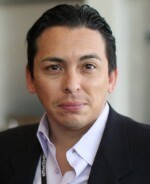 Brian Solis, Principal at Altimeter Group. Brian Solis is a social media influencer and Principal at Altimeter Group. As one of Silicon Valley’s 40 under 40, Brian will explain why the future of digital business is about “shared experiences” that come from ever improving customer engagement on social channels. Annabel Crabb, one of Australia’s best public speakers, is pioneering the push to bring new platforms of media to reporting. As the ABC Online’s Chief Political writer, Annabel will discuss the developing relationship between digital media and reporting. “Emergency Services/ Crisis Management – Case Study” (Feb. 19th, 2:45pm AEDT): A discussion on how social media can make emergency services more effective. Jeanette will discuss how social media helped emergency services in the crucial minutes after events like the Boston bombing or New York storms. “Your Social Business ToolKit” (Feb 19th, 3:55pm AEDT): The panel will explore the most effective tools for managing, monitoring and engaging on social media. #SocialBiz14 takes place in Melbourne, Australia at the Melbourne Recital Centre. During registration, apply the coupon code HootSuiteSB14 to enjoy a 20% discount on ticket price. To find out more event information, follow @SocialBizEvents on Twitter. Interested in joining HootSuite’s APAC community? Join the conversation on Twitter by following @HootSuite_Aus.